Having spent the majority of my career working and travelling througout the USA and Europe I have to admit that my knowledge of Canada was somewhat limited. I knew the winters were pretty cold and that Canadians are great ice hockey players. I have since learned that ice hockey (or as Canadians say hockey) can actually trace its roots back to Celtic culture. There's a direct bloodline from the ancient game of hurling to Canada's national sport. Ger Loughnane's film Poc na NGael shows that 250 years ago an Irish principal in a school in Nova Scotia was training the pupils in the game of hurling. Due to the weather conditions it soon changed to ice hurling which over time became ice hockey and quickly took hold across Canada. The insights I have gained into Canadian business, culture and way of life have opened my eyes to the "Great White North". While the US is colloquially known as "The Melting Pot", Canada is actually one of the most diverse countries in the Western Hemisphere. Toronto, Canada's largest city, hails itself as one of the most multicultural cities in the world. 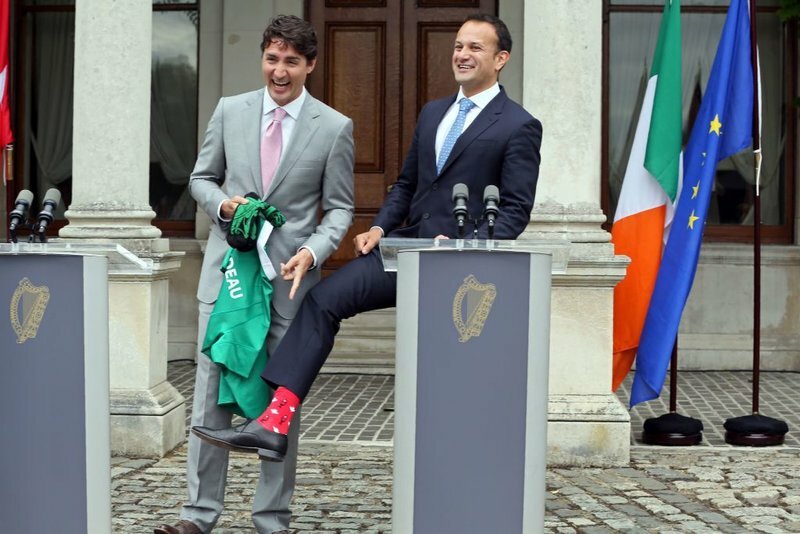 During his visit to Ireland in July 2017 Canadian PM Justin Trudeau said "It is the connections between people that have made Ireland and Canada strong and lasting friends". "Irish citizens like Canadians know we are strong, not in spite of our differences but because of them, Canadian and Irish alike embrace those differences". Millions of Irish people emigrated to Canada from Ireland during the famine in the 1840s. The Jeanie Johnston emigrant ship made her maiden voyage on 24th April 1848 from Blennerville, Co.Kerry to Quebec with 193 passengers on board. Despite the seven week journey in very cramped and difficult conditions, no life was ever lost on board the ship, a remarkable achievement at that time. Today 14% of Canadians claim Irish heritage. Culture, shared values, an educated workforce and proximity to mainland Europe make Ireland an attractive location for Canadian businesses. As Canada's nearest neighbour to its east and as an English speaking, Eurozone member, Ireland is particularly well placed for Canadian companies looking to expand and scale their business in Europe. 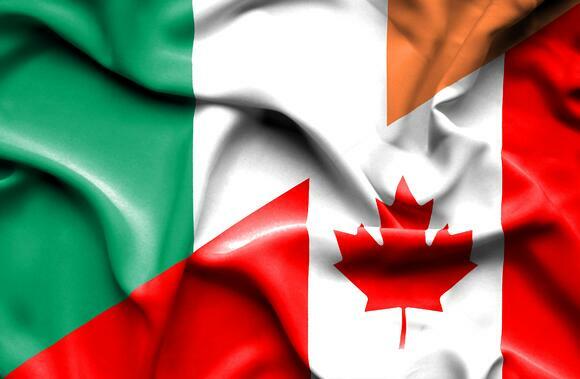 There are currently 35 IDA Ireland approved Canadian companies in Ireland, with an employment base in excess of 3,790. That is an increase of more than a third since 2014. "A lot has been written about American multinationals in Ireland - that's been ongoing for 50-60 years. But there are a lot of similarities between the Canadian and Irish culture. In my experience the two countries seem to gel" says John Riordan, Director of Support at Shopify Ireland. Vancouver technology and media company, Pressreader has set up home in Dublin. The company is on track to create up to 65 new roles across a range of functions, including R&D, Multilingual Business Development, Sales and Marketing, Management and Administration.  Pressreader CEO, Alex Kroogman said "Ireland is at the epicentre of innovation in Europe. It's the European home of many leading technology companies with a large global footprint and it has an outstanding workforce". Toronto based company Teknicor has also recently chosen Dublin for its Global Operations Centre. Alan Fullerton CEO said about Ireland "It's a very accomodating environment for business. We've been impressed by the skillsets that are here. We're finding it a very educated, experienced workforce to draw from for what we do. The culture is very similar to Canadian culture". Ireland's film and animation sector has been growing from strength to strength, winning wide international acclaim. Notable Irish Canadian co-productions include award winning movies Room and Brooklyn. As a mum I have spent many a pleasurable rainy Irish day watching Doc McStuffins and Vamperina. Toronto based 9Story Media acquired the award winning Irish animation studio Brown Bag Films, voted number one in production by Kidscreen. Two shows have been nominated for awards at this year's Canadian Screen Awards. Cartoon Saloon and Ottawa based Mercury Filmworks joined forces in 2017 to launch a new 2D animation studio on Ireland called Lighthouse. Cartoon Saloon produced the Oscar nominated Song of the Sea and most recently the critically acclaimed The Breadwinner which has been nominated for 6 Canadian Screen Awards this year. The parallels and ties between Ireland and Canada are growing from strength to strength. The signing of CETA and increased daily direct air access for Toronto, Montreal and Vancouver alongside the pro-business environment, availability of great talent, shared values and culture position Ireland as a home from home for Canadian businesses looking to grow in Europe. For further information on how to grow your business from Ireland contact the Emerging Business Team or email melissa.o'connor@ida.ie directly.